Manchester is most definitely one of the most happening cities in the UK and with Rotana Serviced Apartments located just a few minutes away in the Salford Quays, our apartments are perfectly situated to offer the best that both Manchester and Salford Quays has to offer, whether your stay is long term, short term, business or leisure. There is so much to see and do in Manchester, that a serviced apartment in Salford Quays can make the idea base to explore the area. Either by car or using the quality public transport links, it will only take a matter of minutes to be in the heart of Manchester city centre. There is also plenty to do in Salford Quays itself, which has received a stunning makeover in the last decade and is now a hub of activity for many businesses and enterprises, not only in Manchester and the Northwest but Nationwide. 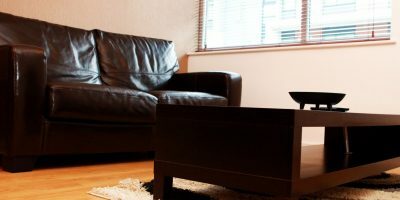 Even cheap hotels in Manchester can prove to be really expensive, especially for long term stays, so serviced apartments in Manchester and Salford Quays prove to be a great, cost effective alternative. 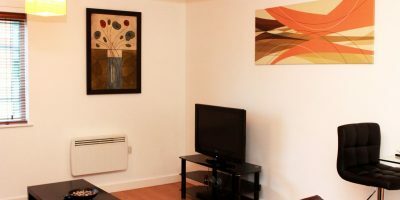 Let’s have a quick look at some of the attractions and places of interest both in Manchester and Salford Quays, some within a few minutes walking distance of our serviced apartments, others just a few minutes by car or public transport. Museum of Science and Industry: A museum with lots of amazing exhibitions with plenty to see and do for the whole family, including a 4D theatre! Where is it? 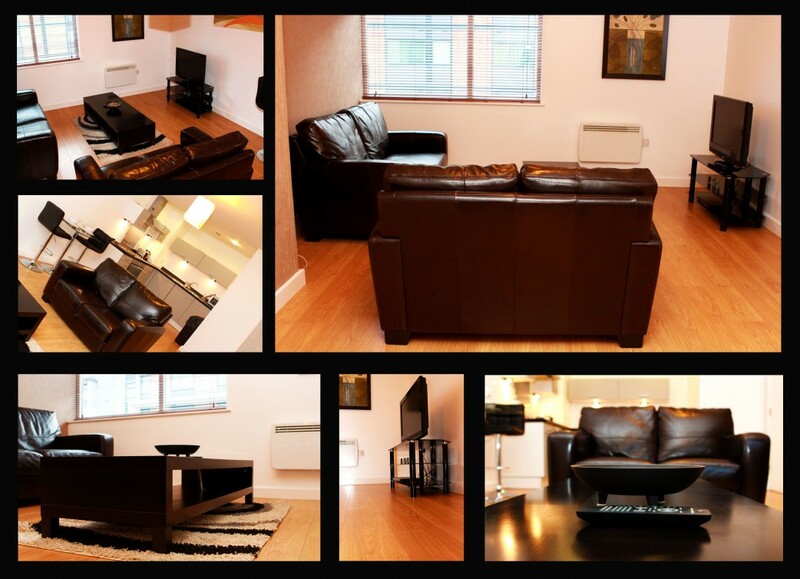 Just 10 minutes walk from your Salford Quays serviced apartment. The Lowry Theatre: Seeing really is believing, with this uniquely designed building which is an exhibition itself! Here you can see world famous theatrical productions such as “Rent” and “Carousel” as well as art exhibitions and galleries. Where is it? This is another great place to visit just 10 minutes from your Rotana Serviced Apartments. Salford Water Sports Centre: If you are a water sports fan, then this is the place for you with a whole range of open water activities such as windsurfing and sailing available. Where is it? A 15 minute walk from your apartment will get you to the Water Sports Centre. Arndale Centre – A Shoppers paradise with more than 240 shops and plenty of places to eat as well as great access to all the other city centre attractions and shops, including Harvey Nichols! The Printworks – This is effectively an entertainment centre with clubs, bars, eateries and live music. It’s also home to a 20 screen cinema, including the largest IMAX screen North of London! Music and Show Venues – Take your pick of these famous venues for live music, shows and concerts – The MEN Arena, Bridgewater Hall, Palace Theatre and the Opera House. Sports Venues – With Manchester United and Manchester City flying the flag for the city in the Premier League and throughout the world, who could forget the famous stadiums of Old Trafford and the Etihad! If you prefer cricket, there is also the Old Trafford cricket ground, home of Lancashire Country Cricket club and also the stage for some England international cricket matches. Other places to visit in Manchester – The Manchester Eye, Piccadilly Gardens, Deansgate Locks, the Curry Mile in Rusholme, Chinatown and a little further afield the Trafford Centre. 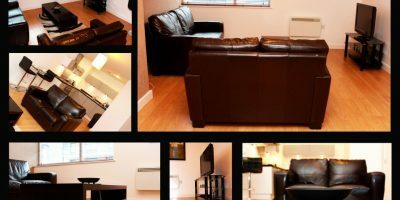 So, Rotana Serviced Apartments provides a perfect platform to enjoy all of the many things that Manchester has to offer.